Right Guard has won one of the male grooming industry’s key awards by being voted the Best Deodorant at the FHM Grooming Awards 2010, held at the Haymarket Hotel, London. Voted for by readers of FHM, Right Guard beat some of its staunchest rivals to the title with their new range of Xtreme Silver deodorants, the first antiperspirant with anti bacterial silver molecules that tackles body odour at its source for 48 hours. 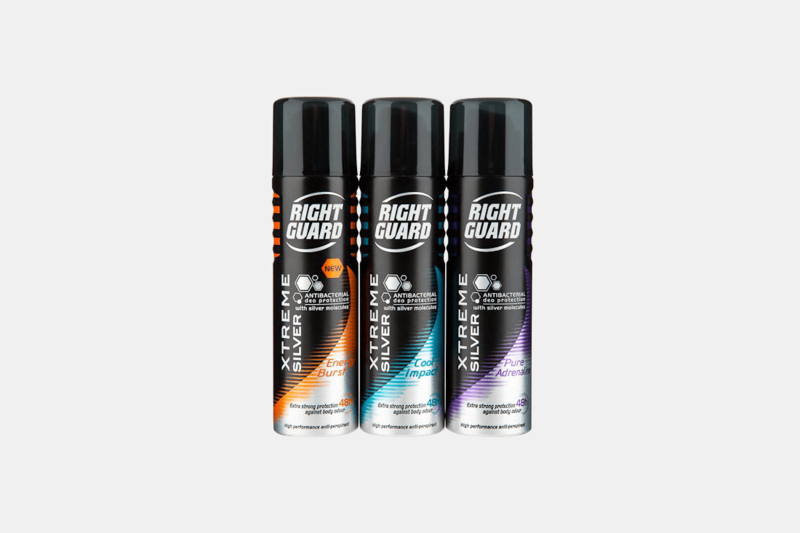 The Right Guard Xtreme Silver range, available as a roll-on and aerosol, comes in four masculine fragrances – Fresh Blast, Energy Burst, Cool Impact and Pure Adrenaline – and also provides Right Guard’s high-performance protection against wetness. For the full “Xtreme” experience, Right Guard Xtreme Fresh shower gel is available in the same range of fragrances as the deodorants. 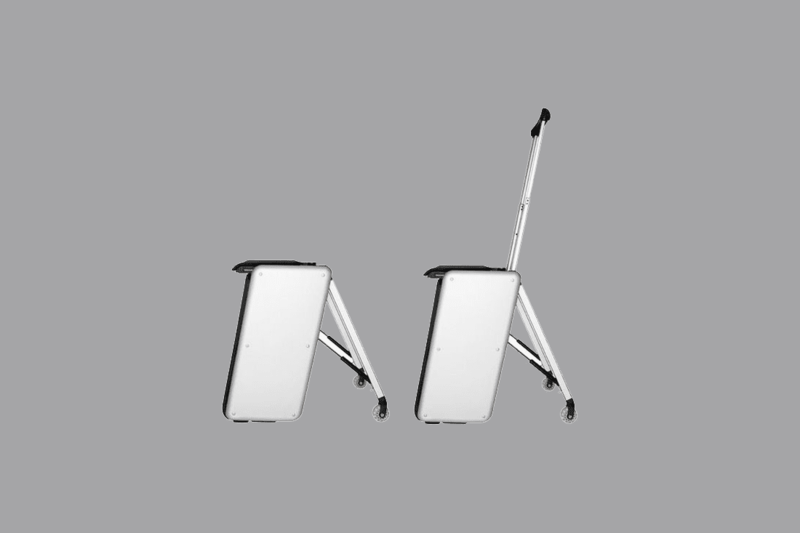 Used with the Xtreme Silver deodorants, it guarantees to give users the freshest start to their day. 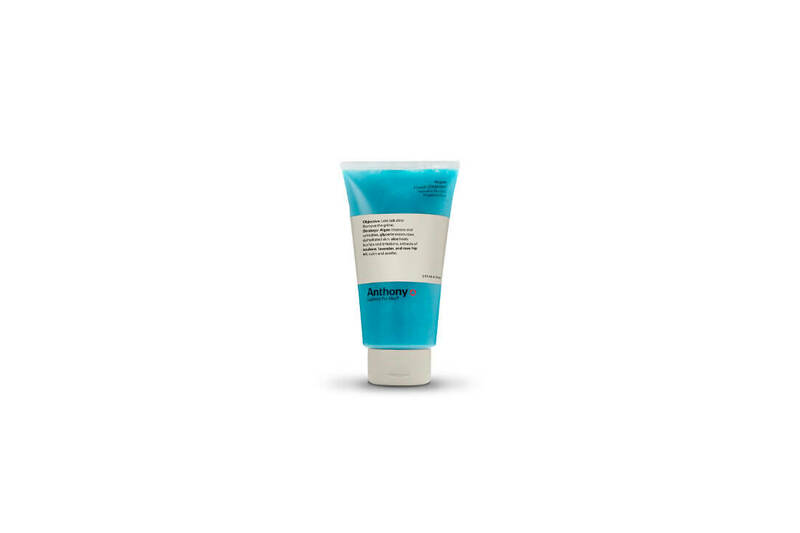 The Right Guard Xtreme formula is skin friendly, alcohol free and dermatologically tested.